Voice and Data Communications Are What We Do! Fill out the form below to request a demo. Once we receive your request, we will be in contact soon and thank you for your interest in GulfTech IT. GulfTech IT delivers the most reliable solutions in the industry with options ranging from hosted / hybrid unified communications, paperless faxing, and more. The system features unparalleled value, quality, and scalability as it unifies your voice, video, fax, mobile, chat, and presence management. Our primary product offering is the Full Spectrum Communications Solution by Star2Star Communications. This complete system includes a range of deployments to fit your unique workflows and integrated solutions for voice, mobile, chat, fax, presence management, and more. 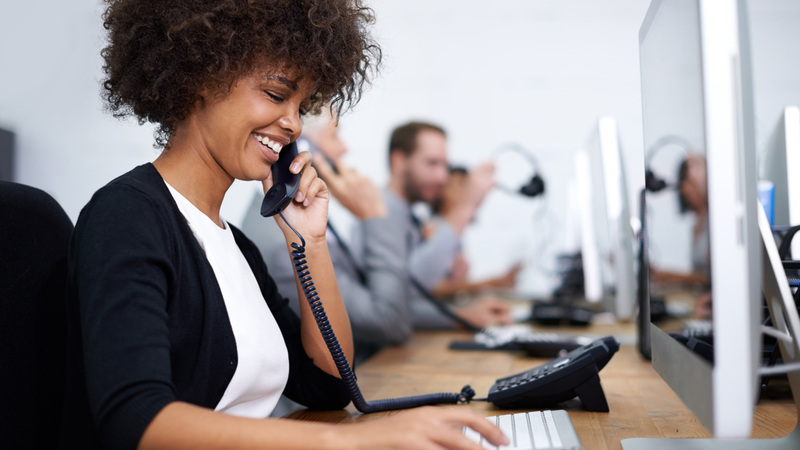 We proudly offer you the industry’s only end-to-end communications system which prioritizes your voice and data communications for superior quality, service, and reliability. When you work with GulfTech IT, you will get the best solution to suit your business and your budget. Contact us to invest in your business with exceptional telecommunications solutions! GulfTech IT provides complete Unified Communications solutions from Hybrid to Cloud VoIP services, a catalog of high-quality equipment, and a complete portfolio of tools for every business need. We serve over 1,200 clients in the Tampa Bay area and all over Florida with a history of excellent service since 1992. We are dedicated to providing you with the telecommunications solutions and services your business needs to be successful. Contact us today to discuss your needs and get personalized service. GulfTech IT is proud to partner with Star2Star Communications; one of the leading and most respected brands in the industry. They provide a wide variety of services including, advance call centers, disaster recovery and many more. We are proud to be partners with these great companies that share in our mission and values. Request a demo or get a free quote estimate by clicking one of the options below. Fill out the form below to request a quote. Once we receive your request, we will be in contact soon and thank you for your interest in GulfTech IT. If you would like to more about the services we offer or have any questions, you can call or email us. If you are one of our clients, who is interested in our electronic faxing services, click the button below to sign up. Copyright 2019 GulfTech IT - All Rights Reserved.